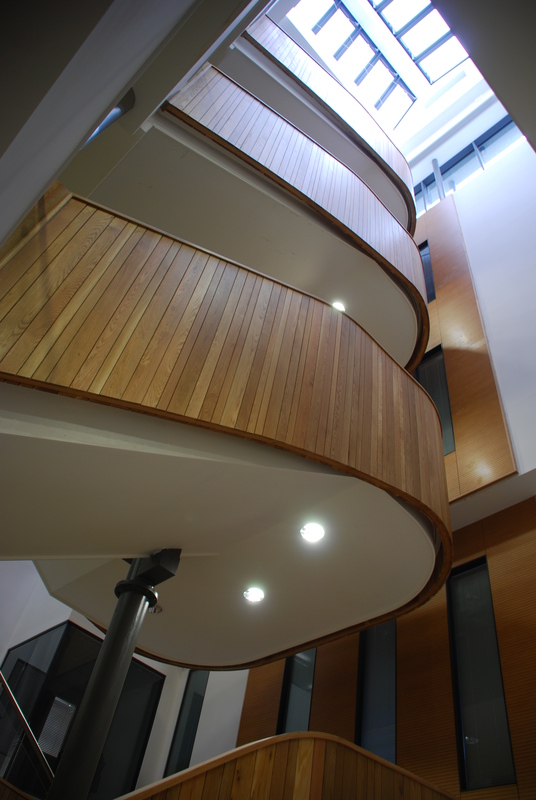 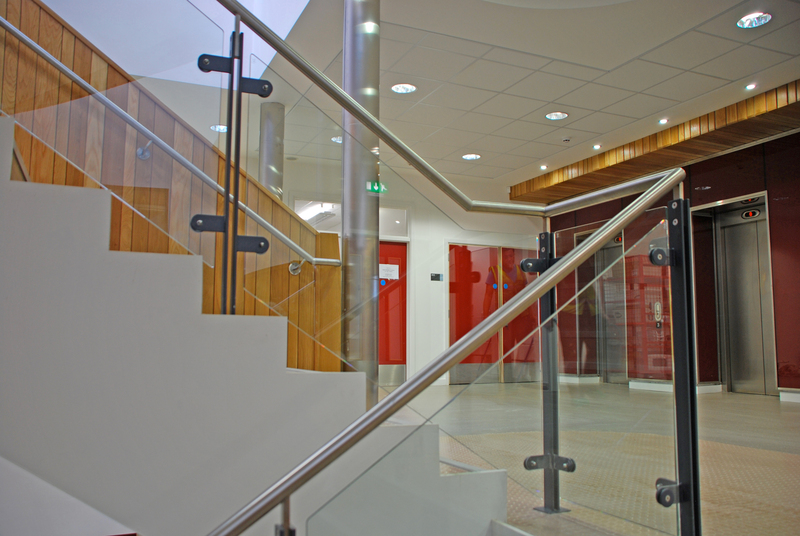 WJL Contracts undertake a wide range of schools and student accommodation projects. 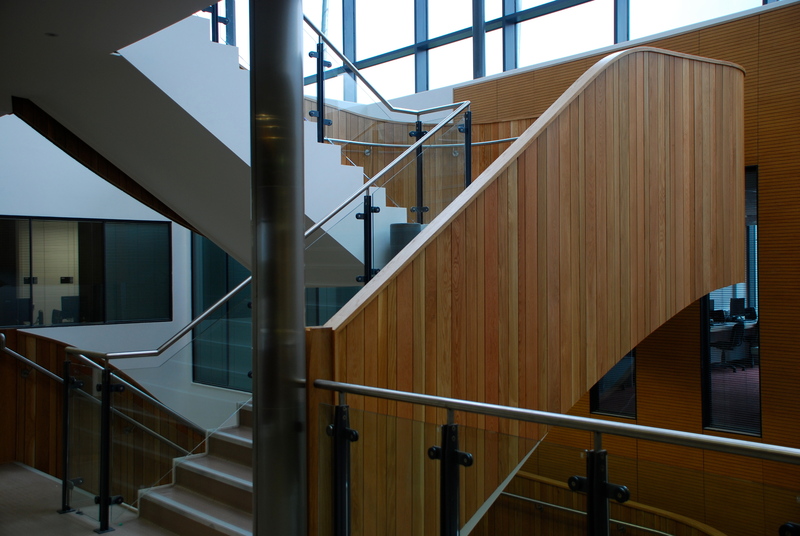 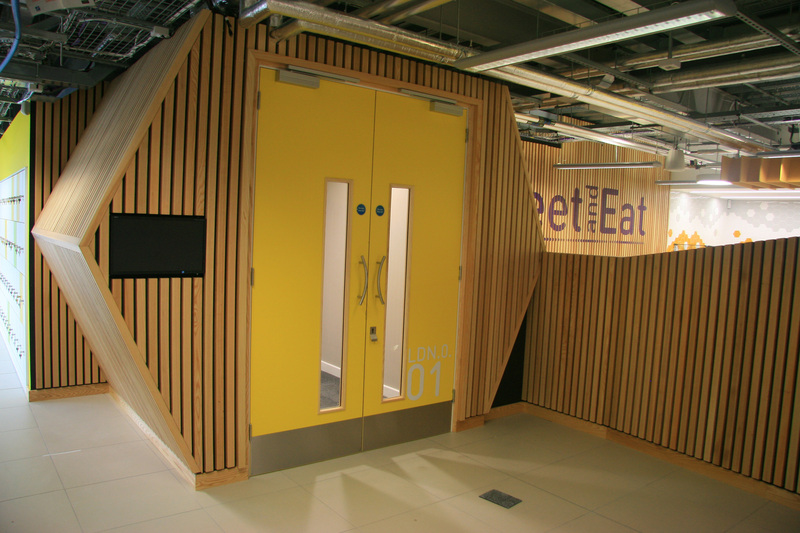 Within these schemes, we typically supply doorsets, ironmongery, acoustic panelling, screens and bespoke joinery items. 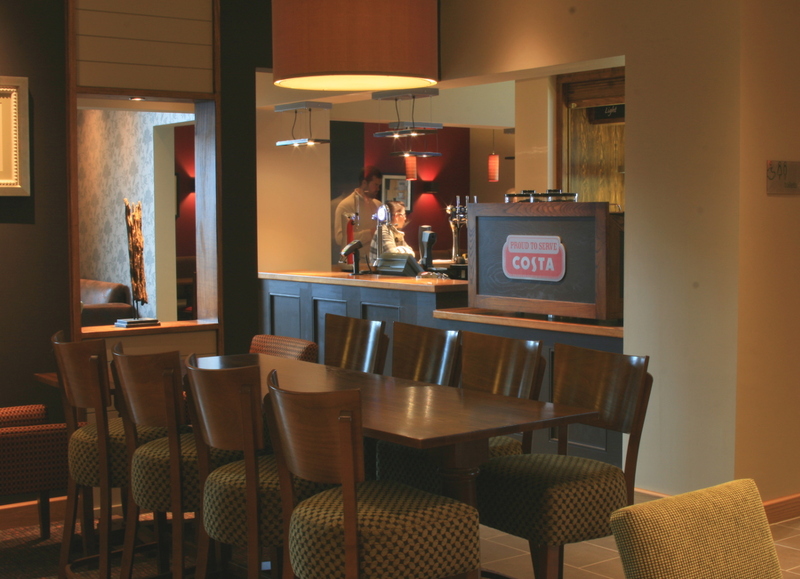 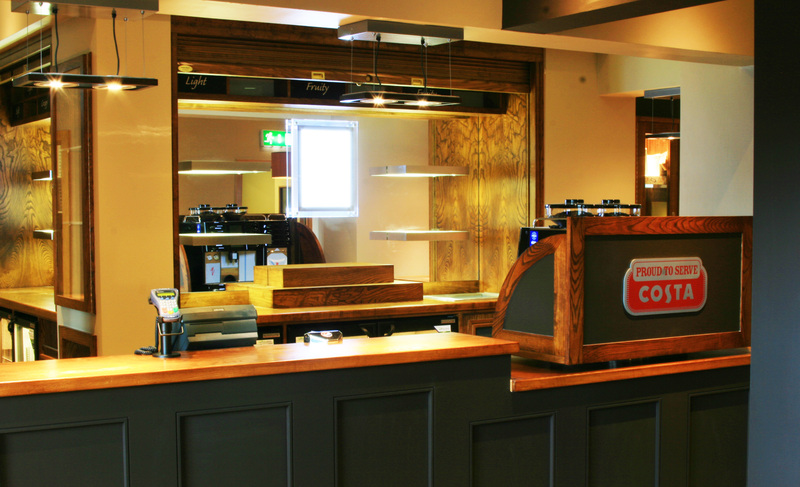 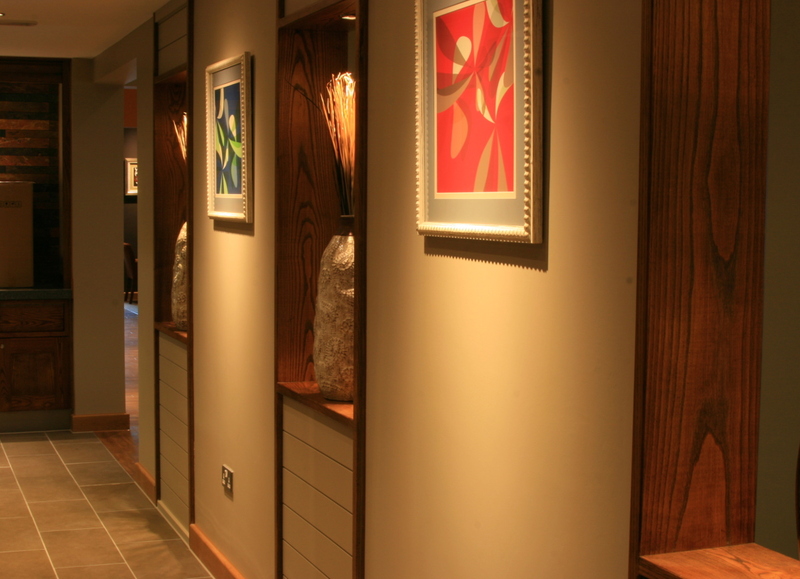 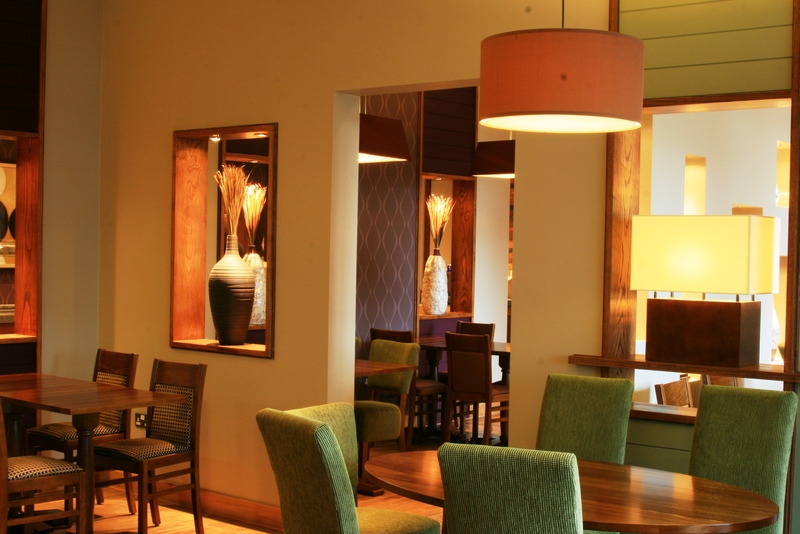 WJL Contracts have built up a reputation for their extensive knowledge in delivering doorsets, run material, and ground floor bespoke furniture packages for Whitbread Group on Premier Inn schemes across the UK. 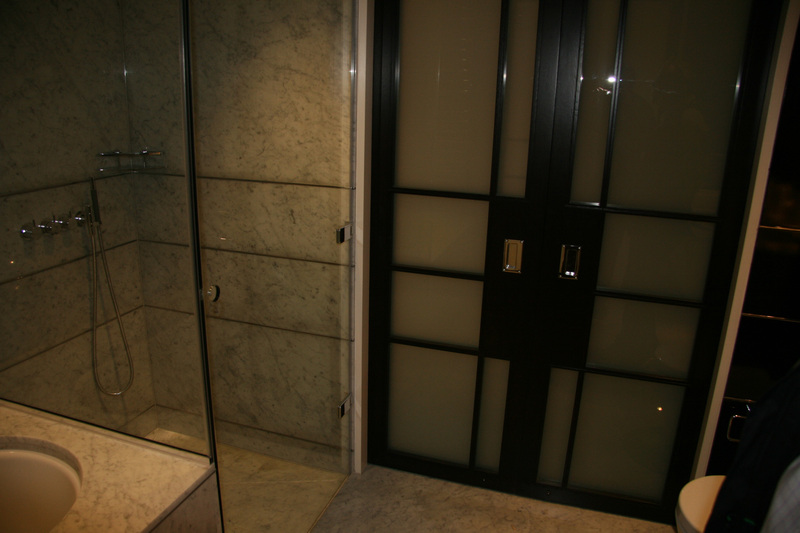 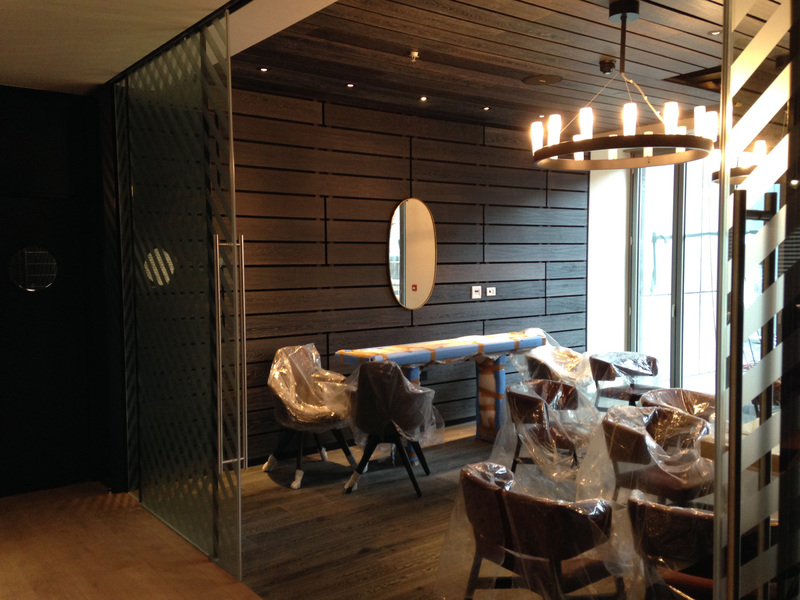 Primarily working within London has given WJL Contracts the opportunity to work with private clients and high-end hotel chains to delivery premium joinery packages and schemes. 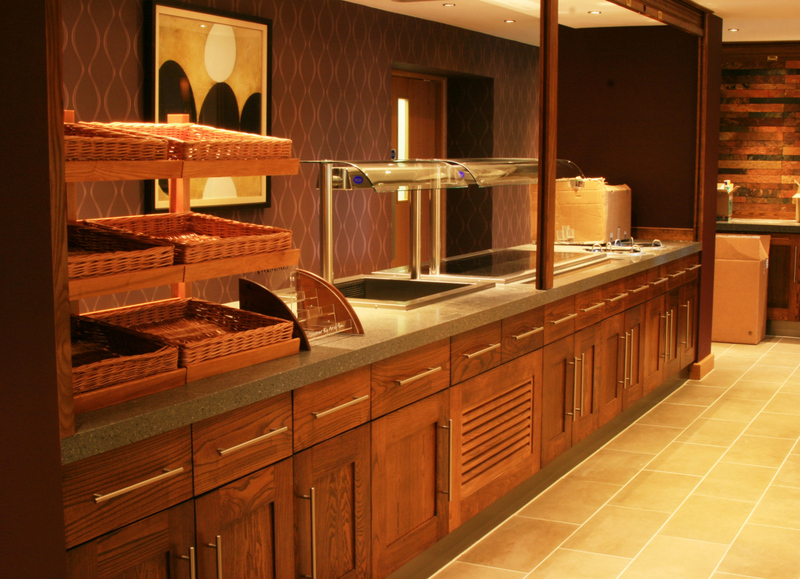 From sports stadiums such as the oval cricket ground redevelopment to new leisure schemes, WJL Contracts welcome the opportunity to supply our joinery products to this particular sector. 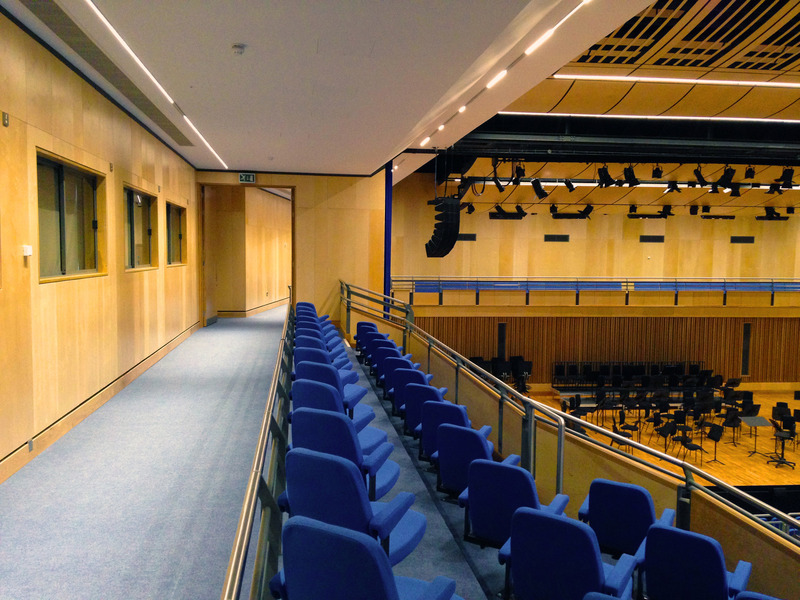 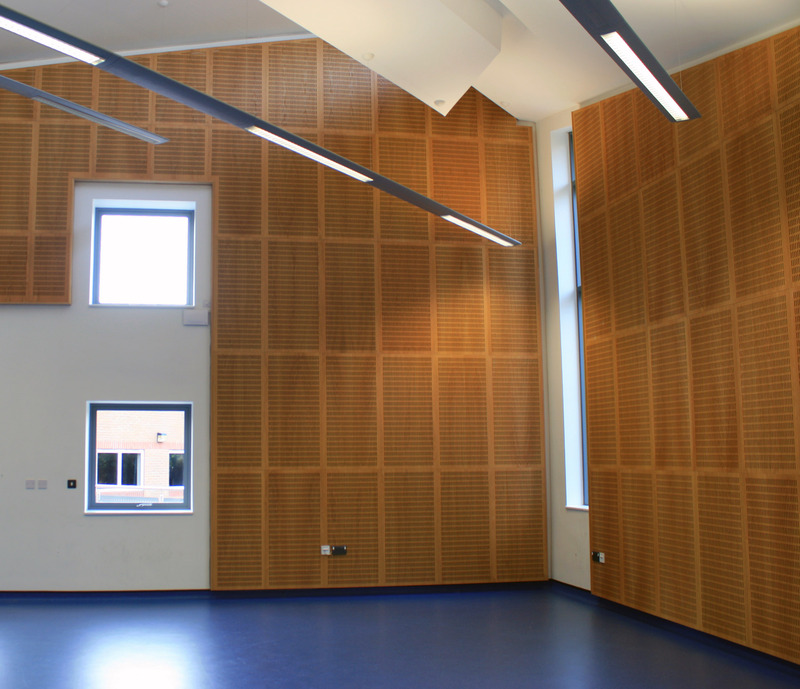 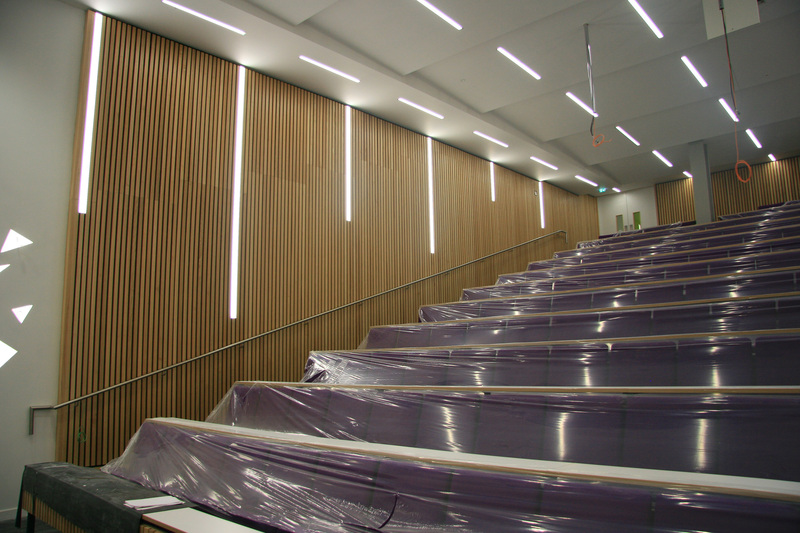 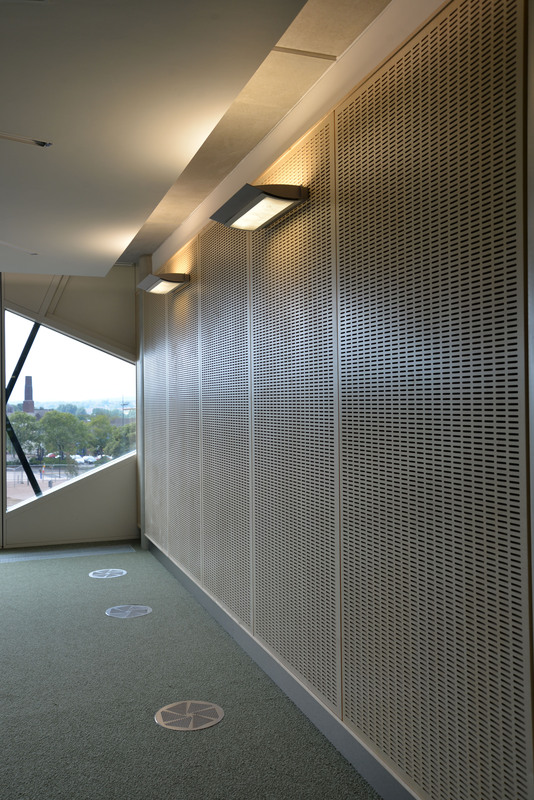 Through close co-ordination with or in tandem with our sister company Acoustic Joinery , WJL Contracts can offer fully tested (SRL) acoustic panels and acoustic baffles or bespoke paneling systems to deliver a wide range of aesthetic and absorption requirements. 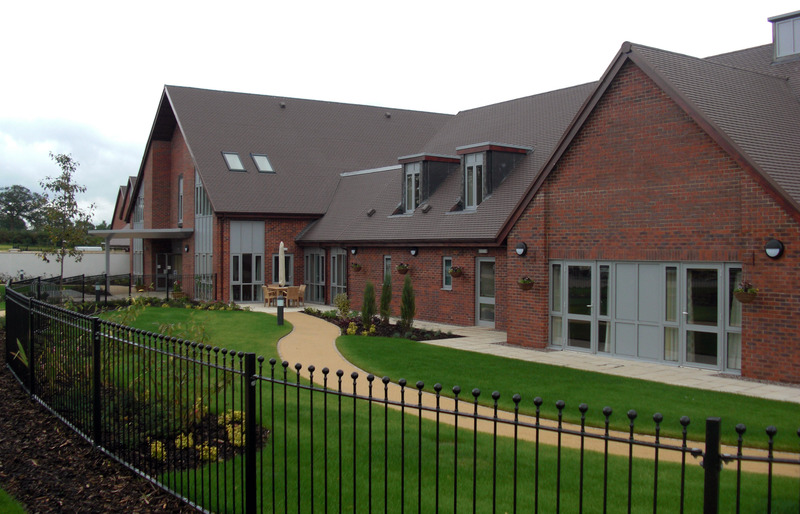 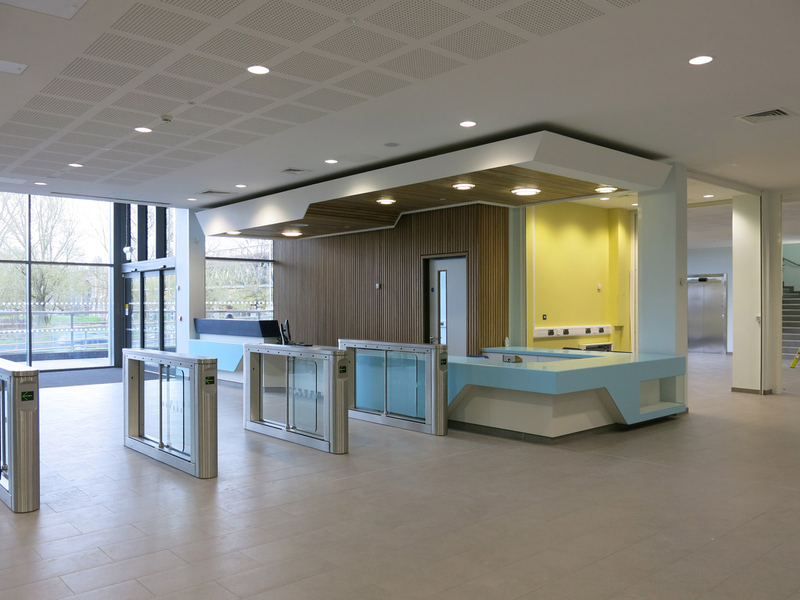 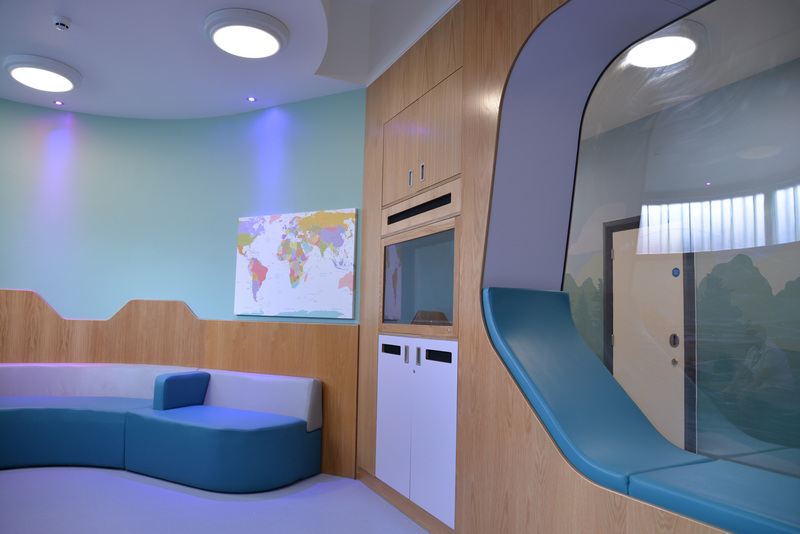 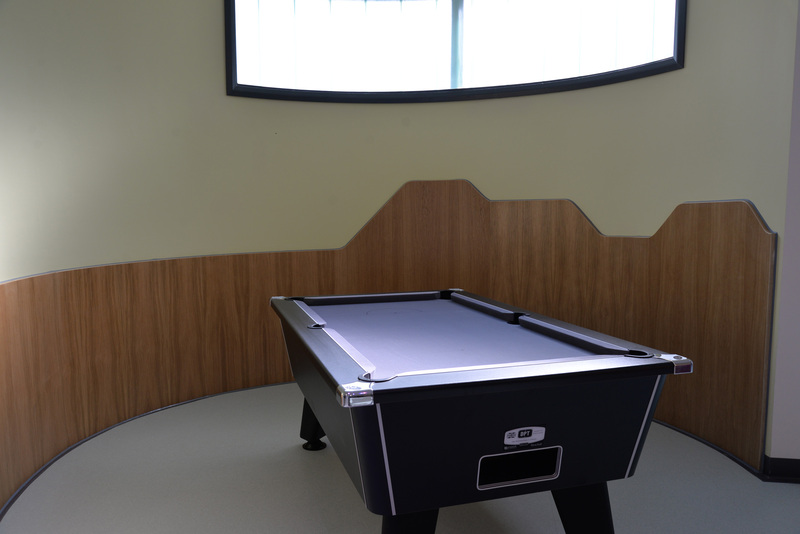 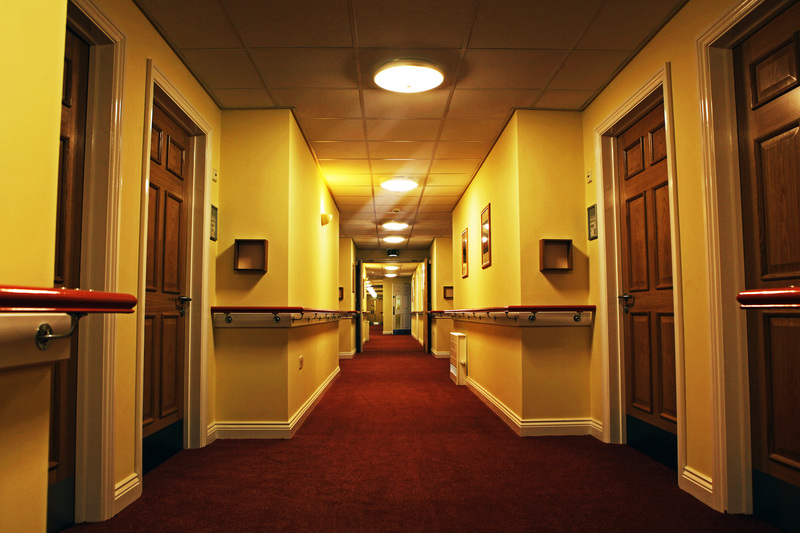 Residential schemes offer a variety of opportunities ranging from repetitive, bulk installations to more complex joinery products to cater for the acute care sector including dementia and mental health sectors. 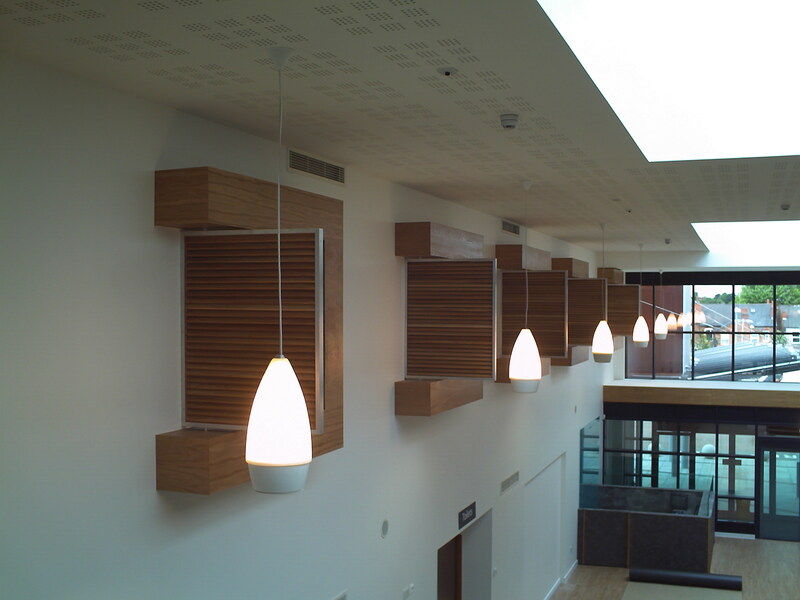 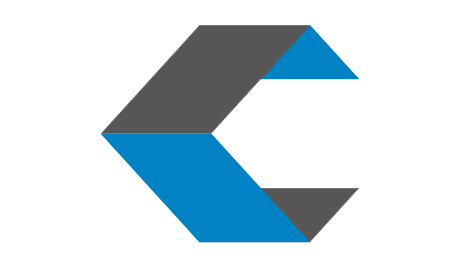 Please contact us for more information or for all enquiries pertaining to large scale fit-out requirements related to Joinery.